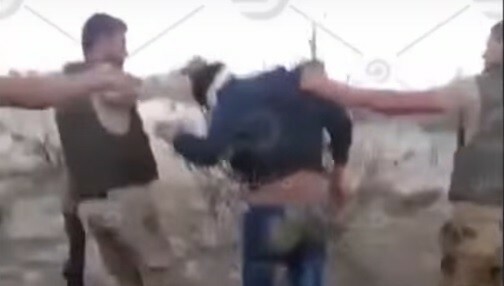 A video clip broadcast this week allegedly shows Egyptian soldiers shooting unarmed detainees at point-blank range. In the clip, published by Egyptian opposition channel Mekameleen TV, uniformed soldiers can be seen pulling two detainees out of military vehicles, briefly questioning them, and then shooting them. According to the website Middle East Eye, soldiers may have also placed weapons by the bodies after the shootings and taken photographs to create the impression that the men were armed when killed. A pro-government Egyptian group claimed the video was fabricated and intended to tarnish the military’s image. 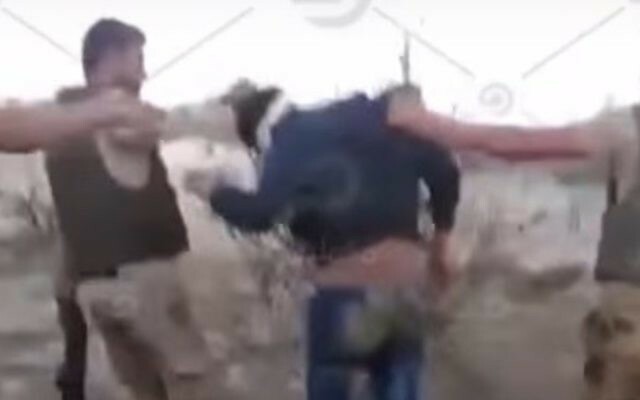 The Middle East Eye noted that it was unable to independently verify the footage. “These apparent extrajudicial killings reveal total impunity for Egypt’s security forces in the Sinai Peninsula under President Abdel Fattah al-Sissi’s counterterrorism policies,” Joe Stork, Human Rights Watch’s deputy Middle East and North Africa director was quoted by Middle East Eye as saying. Sarah Leah Whitson, HRW’s executive director for the Middle East and North Africa, told the New York Times that the NGO was investigating the clip published by Mekameleen TV.